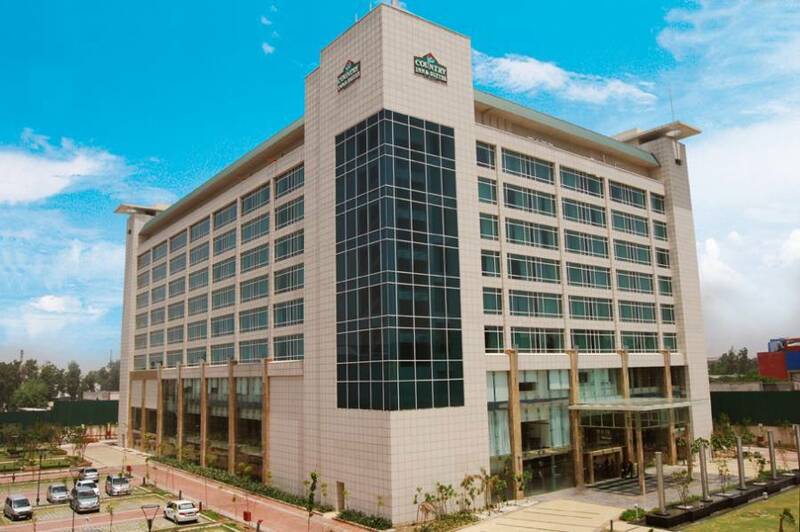 Country Inn & Suites, Sahibabad, East Delhi NCR a part of the Carlson Hotels Worldwide, known for their unmatched standards in the hospitality sector. We imbibe their rich heritage and raise the bar higher when it comes to customer satisfaction. Upholding the hotel's singular mission of building valued customer relationships to cater to all your needs and ensuring you a memorable stay. 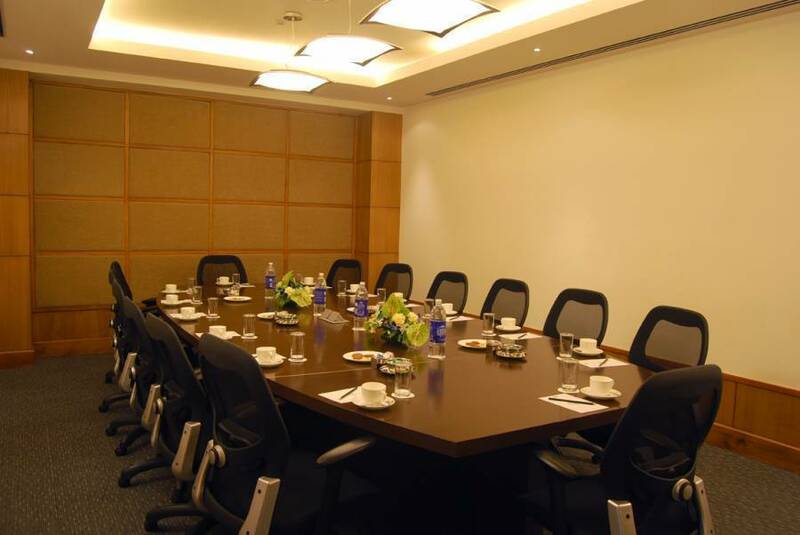 The industrial hub of Noida, Ghaziabad and Sahibababad are also at close proximity to the hotel, making it the preffered choice for business travelers. Our hotel's 216 guestrooms are both comfortable and functional, featuring a large workspace, comfortable living area, wireless Internet and complimentary breakfast. 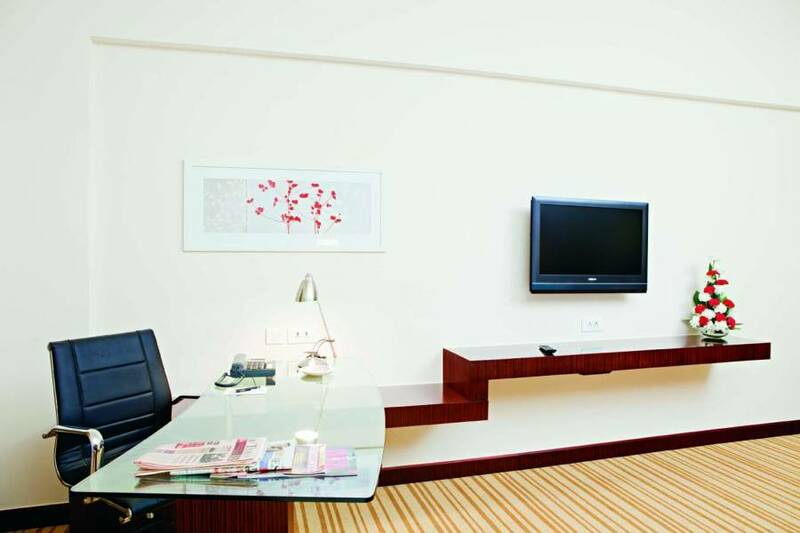 Six suites are also available at our hotel, offering twice the space of standard rooms. 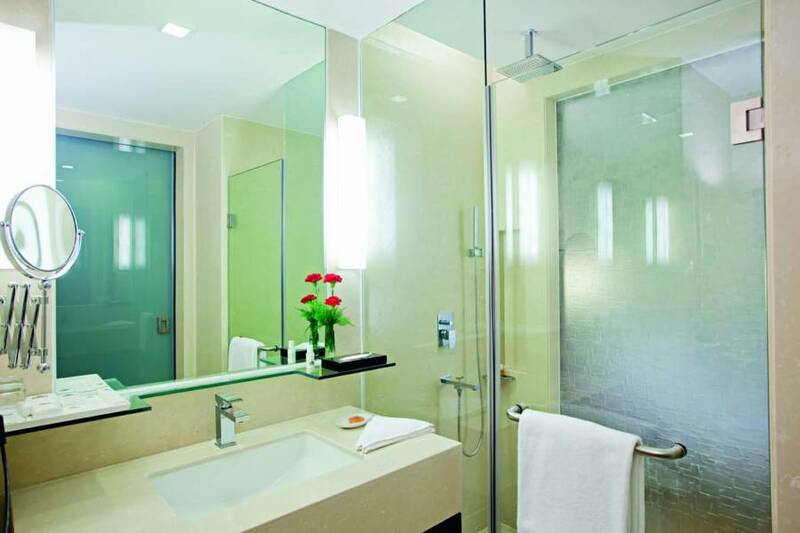 The hotel is the first Five star Vegetarian Hotel from Carlson a pioneer amongst luxury hotels in India. In addition to a complimentary daily buffet breakfast, guests enjoy several dining options, including an Indian specialty restaurant, lounges and in-room dining. Come and enjoy a vegetarian paradise, which will surely be a treat for your taste buds. 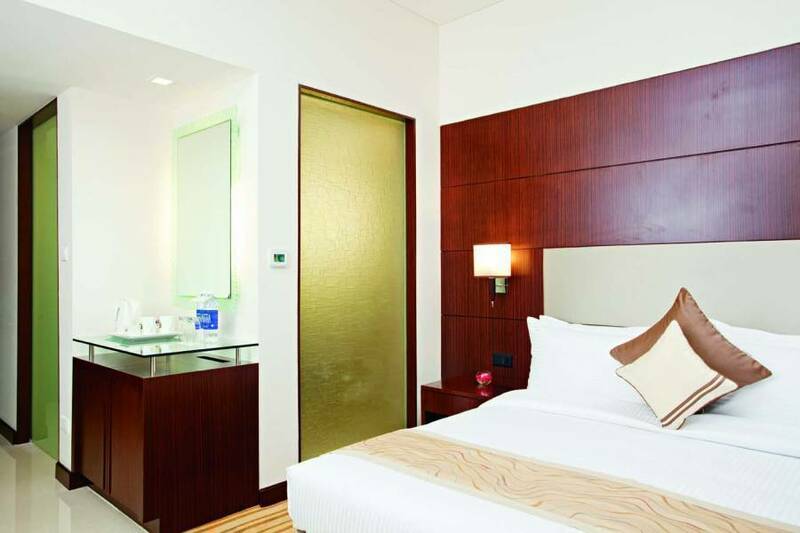 Country Inn & Suites hotel in Ghaziabad is located in the bustling hub of the East Delhi National Capital Region (NCR), only 20 kms from the Central Business District of Delhi, (Connaught Place). Our hotel in 2 mins away from the vaishali metro station, 2 km from the Anand Vihar Bus Terminal and is near Akshardham Temple (8 km), Connaught Place (16 km), India Gate humanyun's tomb and many other attractions in the New Delhi area.